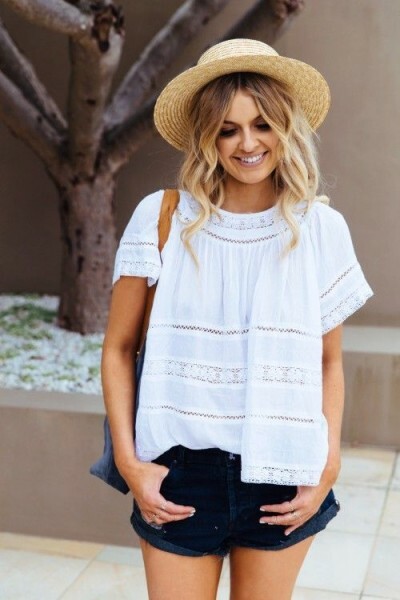 How To Wear Everything in White For Summer Outfit – Clean and crisp, it feels airy and keeps you cool in the heat. 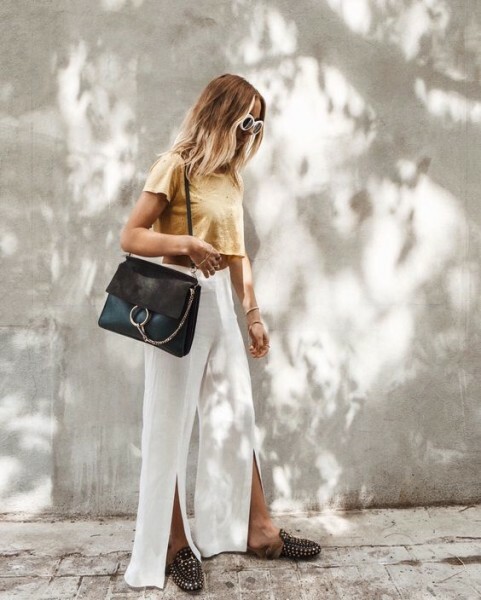 Take a cue from the outfit inspiration ahead and see how our favorite influencers are nailing the look. A white dress is very similar to working with a clean canvas. You can build on it with nearly any piece. Nothing says you’re ready for sunny days like a pair of white shorts. A must-have in your capsule wardrobe, you can count on wearing white pants every Summer. Go all out and try a head-to-toe white outfit. 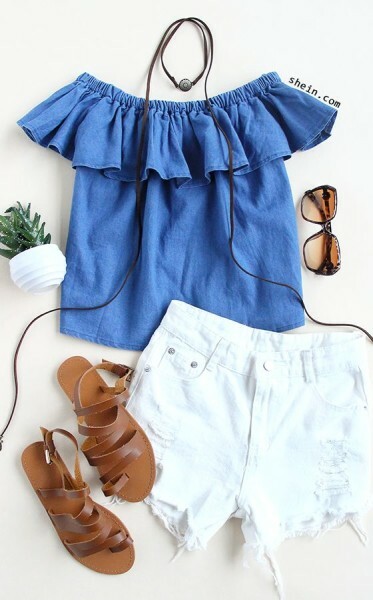 Work in a white statement top as your key piece, and then finish the look with vintage jeans and bow sandals. This season, opt for a trendy update in place of a simple t-shirt.